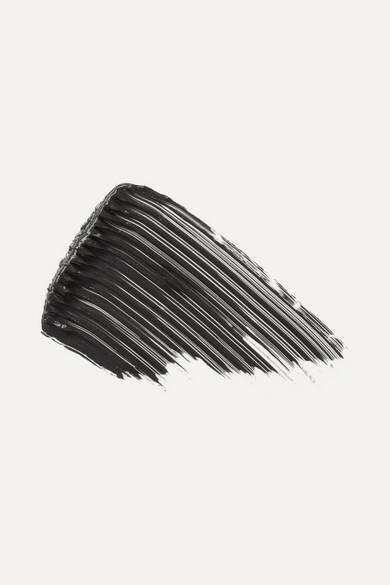 Wander Beauty's mascara dramatically thickens, lengthens and curls lashes with a simple sweep. Formulated with conditioning Peach Leaf and Walnut Seed extracts, the weightless formula has a sleek fine-toothed wand that coats every hair without clumping or flaking. 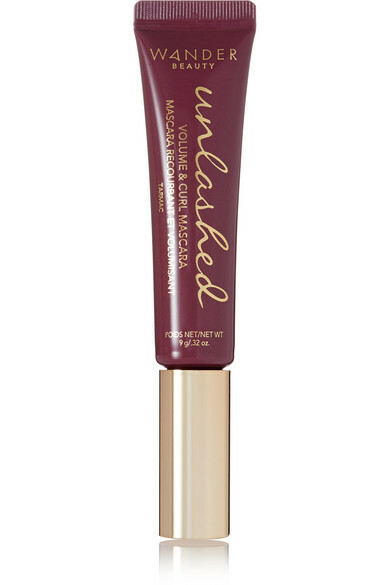 The long-wearing formula will stay put all day.